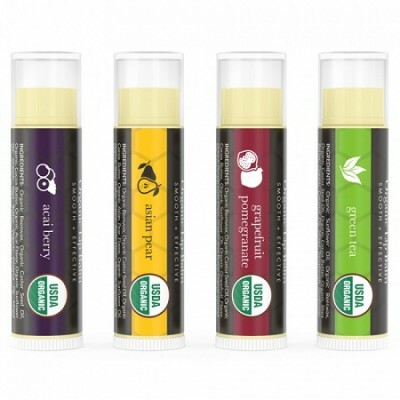 Do you want to exfoliate, moisturize and soften your lip all with one product? 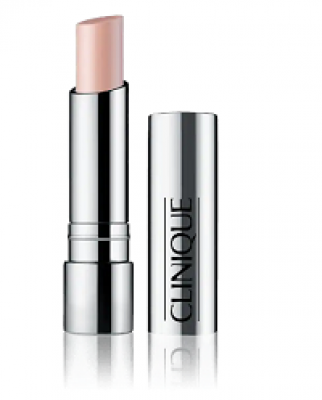 This Lip Revival Exfoliating and Hydrating Lip Scrub does it all with single application. 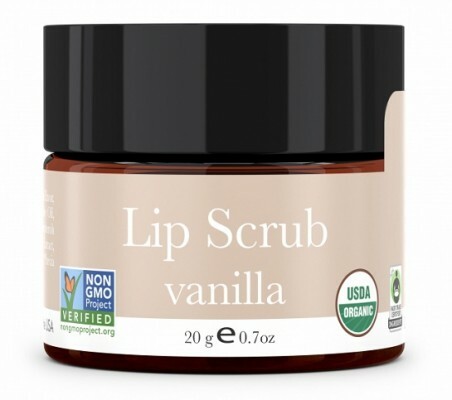 This lip scrub is made only of natural ingredients so no side effects at all. 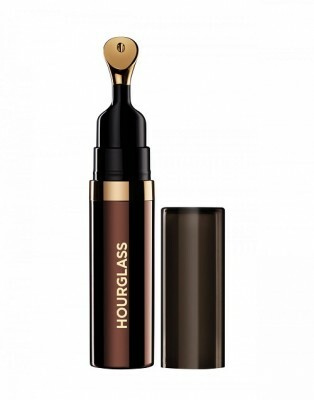 The effect of the scrub lasts long. 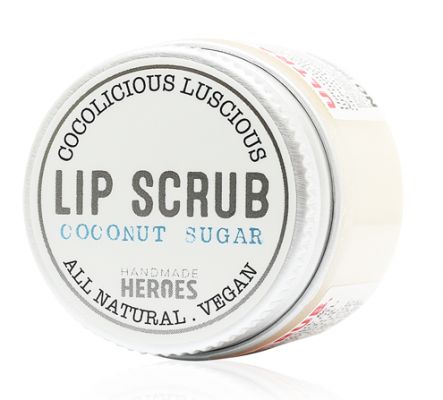 Plant oils and raw sugar are its major ingredients, which enables to remove dead cells and softens your lips. 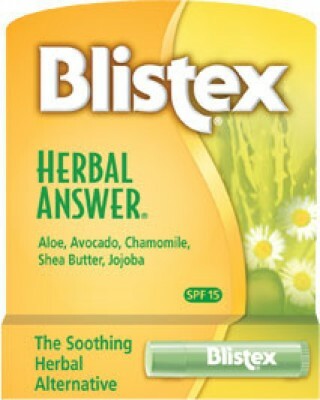 The selective mix of essential oils will provide moisturization benefits. 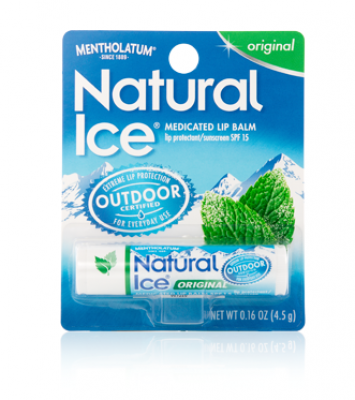 Transforms your chapped lips to soft and healthy lips. 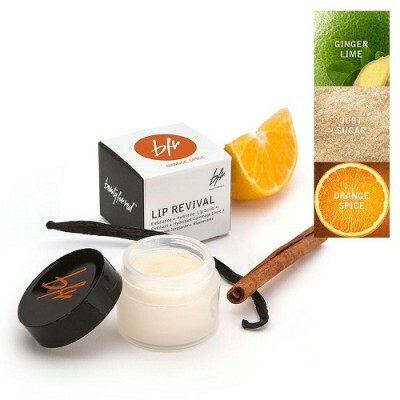 This lip scrub is available in various flavors: orange spice, ginger lime, and just sugar. 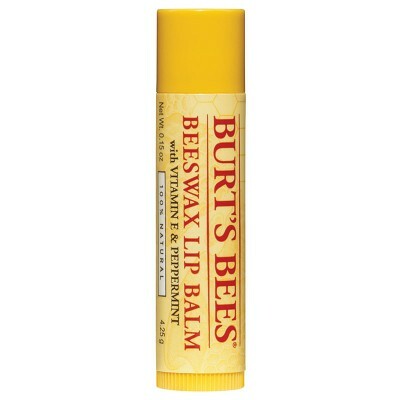 Apply a little bit to lips and gently massage to exfoliate. 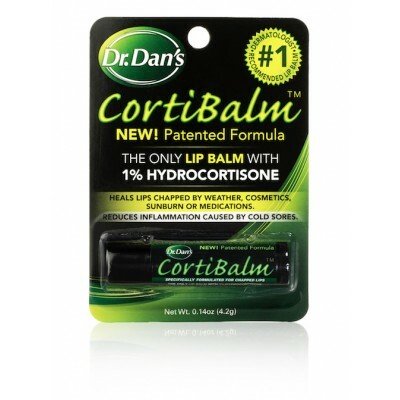 Rinse it off with water or use tissues to remove; your lips will look soft and radiant.